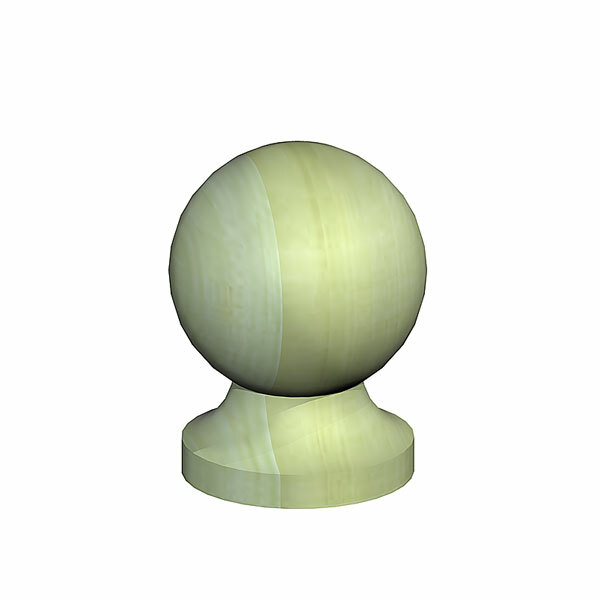 Decorative ball and collar finials manufactured from slow grown pine. Green pressure treated. logo Surrey’s largest timber yard. Located in the Greenhills Estate near Farnham. The Timber Yard, Grange Road, Tilford, Surrey, United Kingdom, GU10 2DQ. Greenhills Estate, Tilford Road, Tilford, Farnham, Surrey, United Kingdom, GU10 2DZ. Registered in England No : 01926981. VAT No : 564 2115 61.